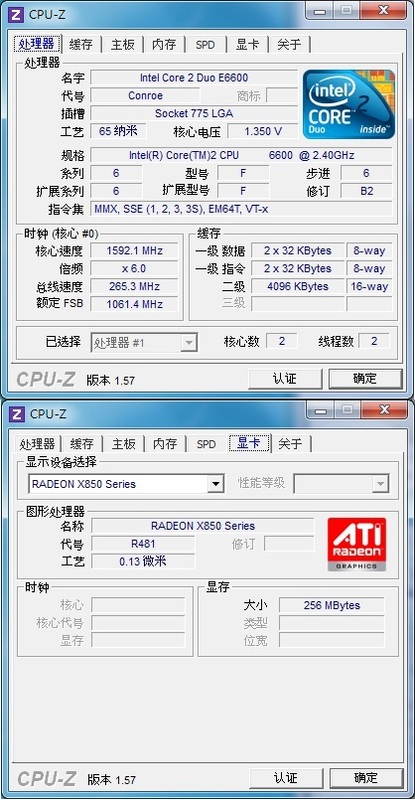 電腦領域 HKEPC Hardware » 系統組件 » 請問尼塊底板可以換咩RAM? DDR2 533 / 667 / 800 ? 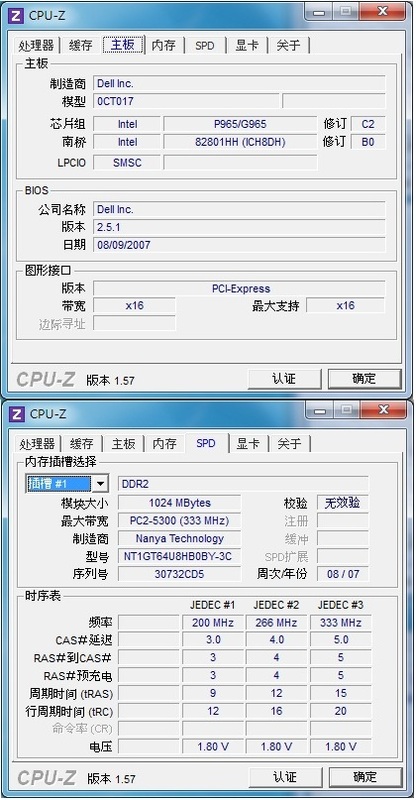 有無平價 2gb x 2 好選擇? GMT+8, 2019-4-23 22:44, Processed in 0.057145 second(s), 4 queries.